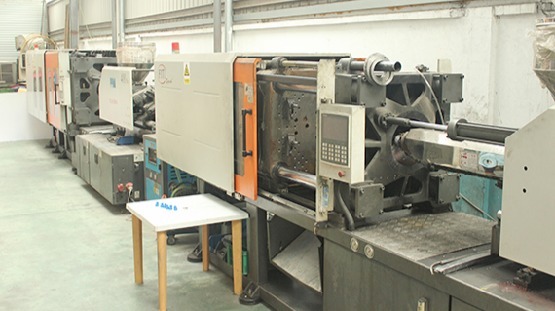 We focus on design and fabrication of injection moulds and blow moulds for plastic packaging industry, the below is our main experience for moulds making:1, beverage packaging(PET Preform moulds, cap moulds,blow moulds); 2,food packaging(thin wall container moulds and cutlery moulds), 3,industrial packaging( paint bucket moulds,lubricante bucket moulds,crate moulds). 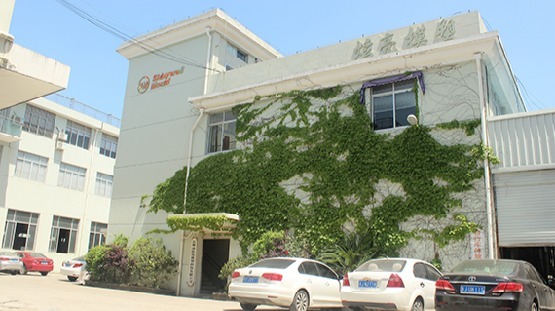 With continuous innovation of mould efficiency, we keep continuous cooperation with most of clients based on reliable quality and responsability. Sincerely welcome your contact with us for better solution of your new projects. 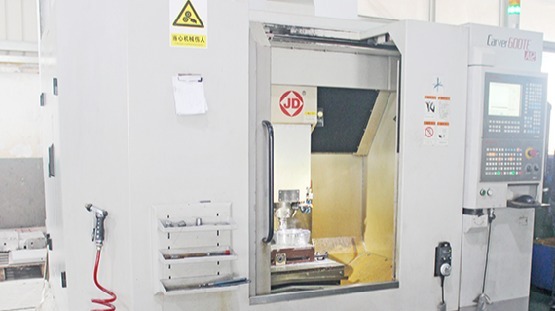 We will try all our best to work on the details according to your production requirements, and create more and more value-added moulds with reasonable but competitive budgets.